Launched in 2007, the Defending Civil Society project is an ongoing effort to develop strategies with and build solidarity among activists and groups seeking to reform repressive laws targeting civil society. Civil society organizations, such as nongovernmental organizations, charities, faith-based organizations, and advocacy groups, are essential elements of fully functioning democracies. However, they increasingly confront legal restrictions imposed by anti-democratic governments. Inform proper government-civil society relations. Building the capacity of civil society organizations to respond to legal restrictions. 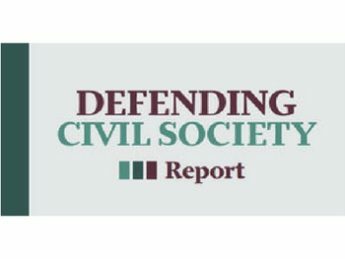 To deepen our understanding of threats to civil society, the World Movement for Democracy and the International Center for Not-for Profit Law published the second edition of the Defending Civil Society Report in 2012. The report explains widely accepted international norms protecting civil society and describes legal restrictions imposed on civil society in 14 countries that violate these norms. Arabic, Chinese, English, French, Russian, Spanish. 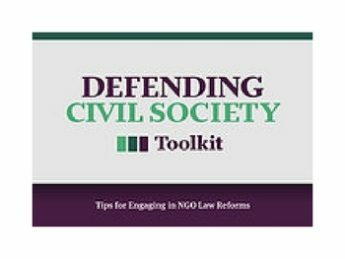 The Defending Civil Society Toolkit was developed by hundreds of civil society representatives in over 40 countries. It provides tips, tools, and strategies for understanding and assessing legal environments, building coalitions, and engaging governments, legislators, diplomatic communities, and the media. 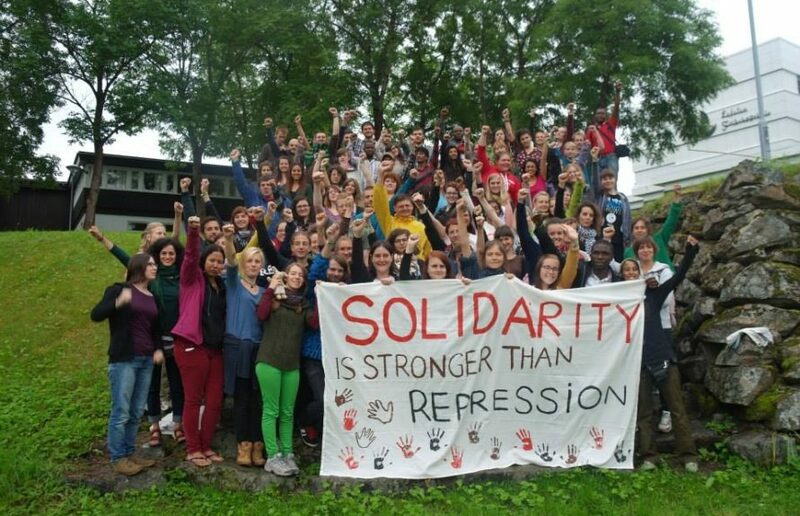 The World Movement serves as a member of the Community of Democracies Working Group on Enabling and Protecting Civil Society. 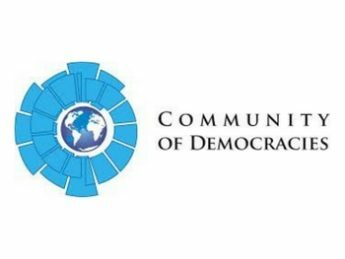 The Working Group consists of 15 governments and several civil society groups and seeks to mobilize the diplomatic community to counter the global trend of closing democratic space. It achieves its objectives through diplomacy, technical assistance (legal and constitutional drafting expertise), awareness campaigns, workshops, and seminars.